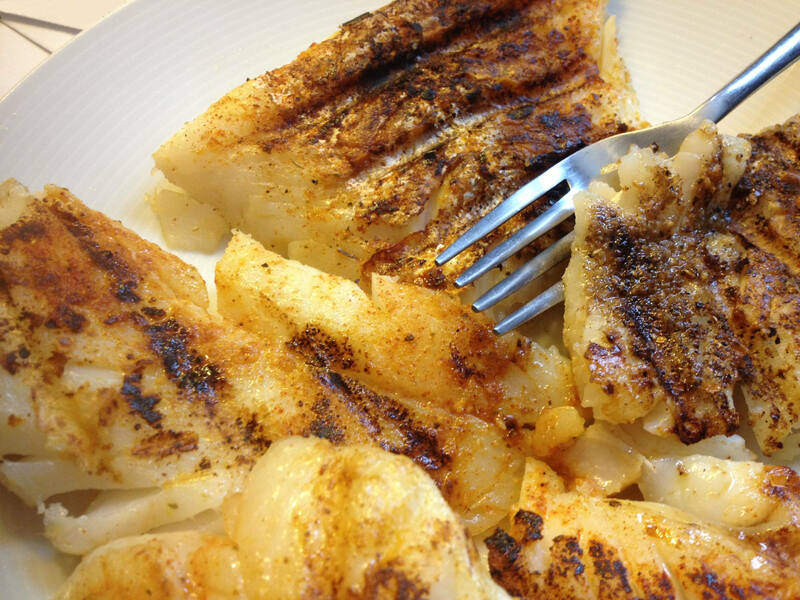 You’ve heard that fish can be a valuable part of a healthy diet. It’s naturally low-fat, high in protein, and easy on the calories (depending on how you prepare it). The health benefits read like an alphabet: fish can help to prevent asthma, fuel your brain, stave off some cancers, lower your risk of dementia, and more. This is my first “illustrated” recipe! 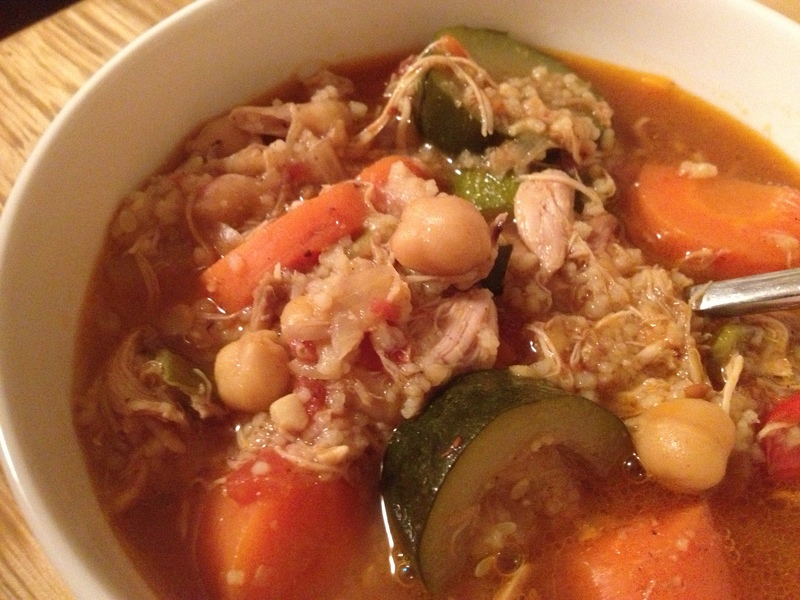 The steps for making this Moroccan Chicken Stew are not complicated, but I thought it would be fun to show you the instructions along the way — you know, the whole picture is worth 1000 words thing. 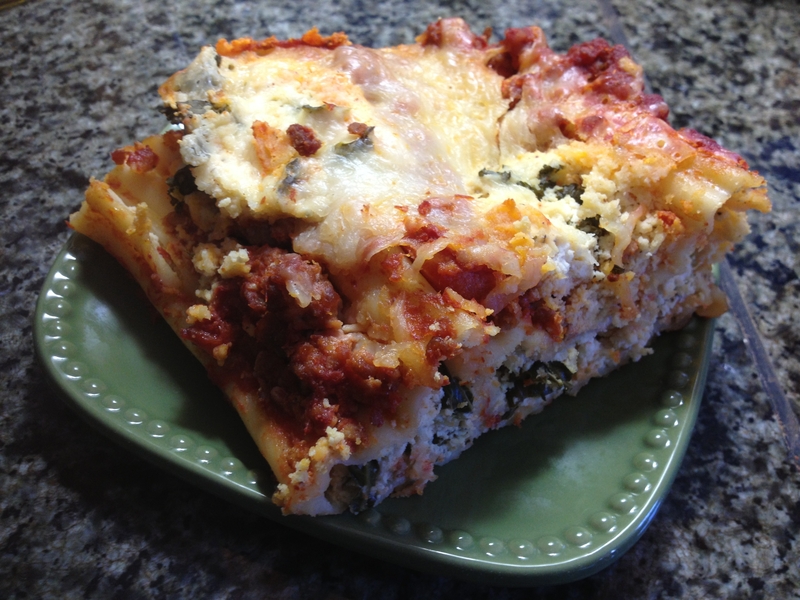 It’s darn cold around here, these days, so I thought that a nice, hearty lasagna would be just the thing to warm me up. Any excuse to fire up the oven, you know? But lasagna can be a lot of work… so I decided to make some stuffed manicotti instead (doesn’t it actually LOOK just like lasagna?). Tags: Barilla, easy, hearty, Italian, manicotti, marinara, Meesh's, pasta, Viva Italia! 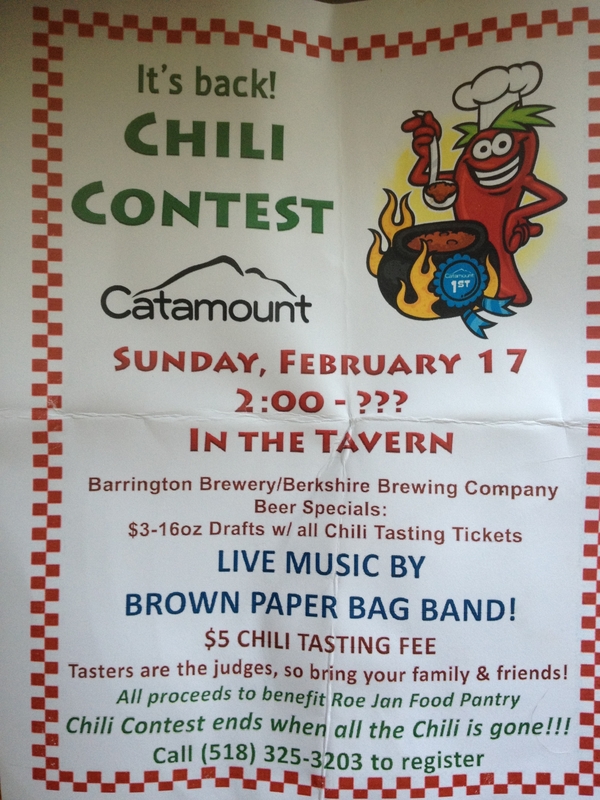 Yesterday, I took part in a chili cook-off at Catamount Ski here in Hillsdale. This incredibly busy ski resort repeated one of their most popular events, inviting over 20 local chefs and amateurs to compete for prizes and bragging rights. It only cost each guest $5 to taste all of the dishes, and the competitors each paid $10 to enter. All of these proceeds went to the Roe Jan Food Pantry. Do you judge a book by its cover? It’s an old adage — “don’t judge a book by its cover”. Taking this literally, unless you are a well-known author, the cover is often the only way that people will stop to look at your book. The same is true of food products. If you are a new kid on the food block, your label may be the only thing that catches a customer’s attention. So it pays to spend a little time thinking about your labels. Off-topic: What is going on with these drug commercials? Author of the bestsellers Marketing Beef, Tim on Broadway, and more!